His transformation is especially impressive given how much computer work he does. Aaron’s transformation is a testament to how important it is to change your nutrition habits and make a commitment to changing your body. It’s not easy to lose body fat, or build muscle, but if you have a solid plan and put the required effort, anything is possible. Why did you get out of shape? What happened? 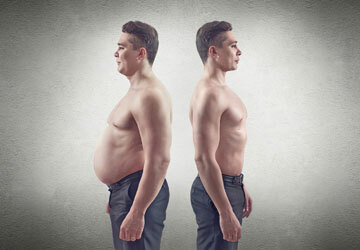 I had very slowly gained weight since leaving my hometown to go to college and gained even more weight as I entered my professional career as a computer programmer. I spend a ton of time in front of the computer – and consequently not thinking about exercise. So I gained weight. When I started monitoring my weight I would bounce between 180-185 lbs. The challenge. I needed a new challenge in my life that wasn’t in front of the computer. Being active and getting in shape would have the ultimate payoff for the most important part of my life – my body. 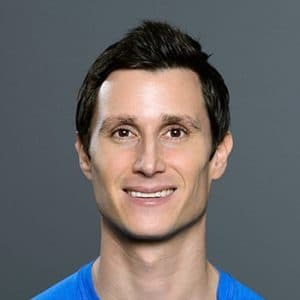 I had been watching different youtube videos about nutrition for weight-loss and came across videos from Marc Perry, which led me to BuiltLean (See: BuiltLean on Youtube). It provided the three most important guides for me to reach that goal – motivation, nutrition, and the workouts. The workouts gave me the confidence to go into a weight room and not immediately turn around and walk out from all the testosterone in the room – I at least knew what I was doing without having to guess and feel embarrassed. The nutrition guide. If the nutrition guide wasn’t provided, I probably wouldn’t have seen these results – it is the single most important part of being healthy and active. Short, sweet, and intense. I like going to the gym and knowing exactly what I’m doing. They let me focus on keeping the workouts intense and not walking around wondering what I should do next. Can you elaborate on how your eating habits changed? burrito, pizza, or huge sandwich, then go out for dinner – maybe Italian or Chinese. During and after this program I now eat breakfast – usually a mix of egg whites, tortilla, cottage cheese, greek yogurt and black coffee with not much milk. I’ll snack on a banana before weight lifting. Then for lunch another mix of egg whites, turkey/chicken, greek yogurt and some nuts. Dinner is more of the same lunch mix, I just eat slightly different mixes of some of these basic foods and add a bit of flavor with spices or very light condiments. I’m usually snacking lightly on nuts throughout the day or some Quest protein bars, which are one of my favorites. I still treat myself here and there, I typically will go 1-3 weeks of a pretty strict and clean diet, then when I just absolutely need that junk food fix I’ll go out for pizza, burger, etc. Amazed! I have friends at the gym that I see somewhat frequently. For as long as I’ve been going to the gym my body hadn’t really changed that much, then all of the sudden something changed (I committed to BuiltLean) – three months later and I’m 30 lbs lighter. They really couldn’t believe it. You really should consider it, and I’m willing to bet that at a minimum, if you start by committing to the nutrition plan, you’ll start losing weight without much exercise. Once you see a couple pounds gone just from the nutrition plan you can imagine what will happen if you add in the workouts. Incredible transformation man!I want to ask you people if the BuiltLean Program is suited for someone who is already lean and wants to build muscle.I imagine that in this case you would have to bulk up first and the cut.Is that right?Thank you. 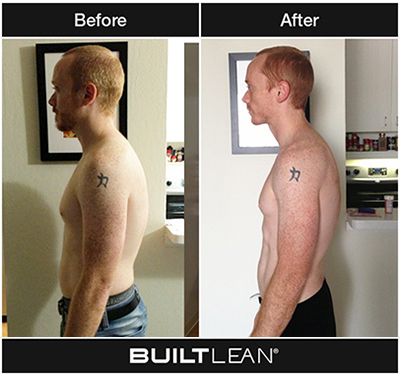 Hi David, the BuiltLean Program was developed with a primary focus on losing fat without losing muscle. 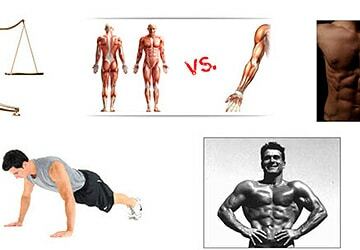 It can however be used as a muscle building program with some adjustments. First, you will need to eat a good 500 calories more than you burn each day, as opposed to creating a calorie deficit. Second, you can use more volume, which means more sets per exercise. So instead of 3 sets, you can do 4-5 sets per exercise. The workout takes a little bit longer if you do this. The combination of the additional exercise volume and higher calorie intake can help you build muscle and people have done so on the program, but again, it’s originally designed for maximum fat loss without muscle loss. I do crossfit 5 times a week. Is the built lean programme compatible with crossfit or is it a specific diet and exercise structure? If it is a specific structure would it work with crossfit as well?? In fact would I even have the energy to do both? I’m 40, not an athlete but I’m fit (ish) i have a relaxed diet and I drink alcohol. I’d want to get lean and improve my strength , but not give up cross fit as I have so many friends there . Interested to get your response. 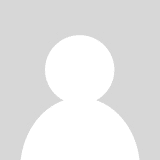 @Ian Williams – Thanks Ian for the question and your interest! 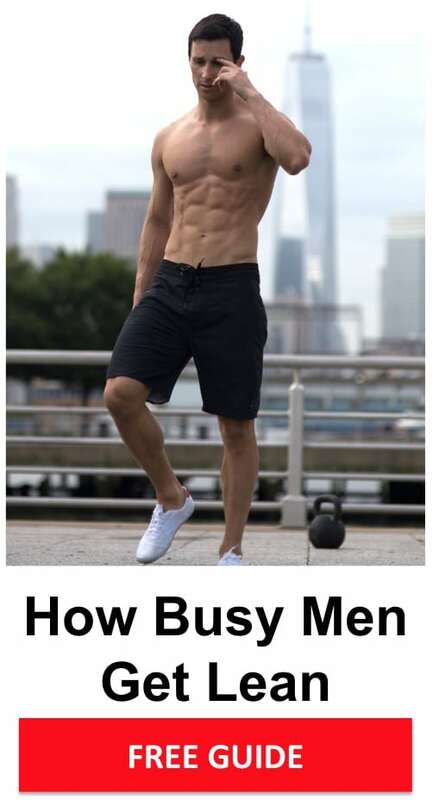 I would definitely not do the exercise routine of the Builtlean Program and CrossFit at the same time, that would be way too much lifting for your body. I would choose one exercise routine, or the other. 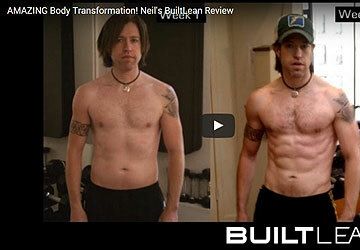 In fact, I tell people who do the BuiltLean Program not to do any more lifting than what is prescribed. Given you don’t want to stop CrossFit and you enjoy it (that’s awesome! ), the nutrition portion of the program may really click for you. As Aaron highlighted in his interview, if you really want to get lean and ripped, it’s a nutritional challenge. 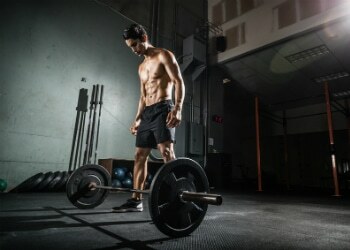 You can always use the workout routine at some point when and if you want to take a short break from CrossFit. Hope that’s helpful and best of luck! I’m a strict Vegan is the nutritional plan available for Vegans? @Harry – At this time, unfortunately we do not, but I do plan on adding vegetarian / vegan options in the next couple of months. Thank you for your interest!